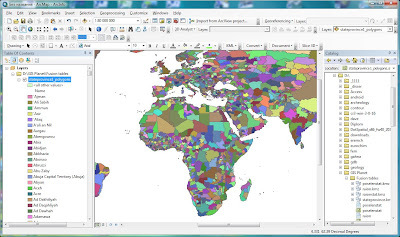 GIS planet: KML2KML 3.0.12 in release. 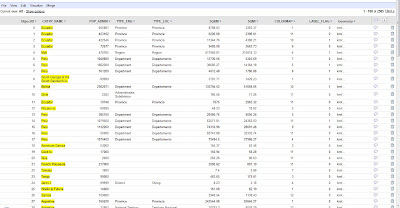 Google fusion tables export-import. 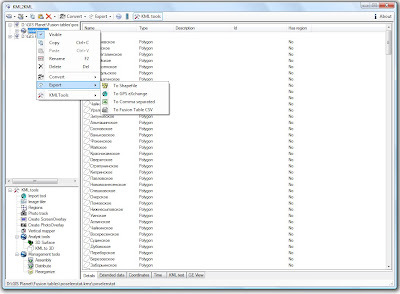 KML2KML 3.0.12 in release. 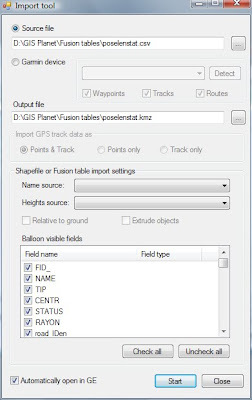 Google fusion tables export-import. 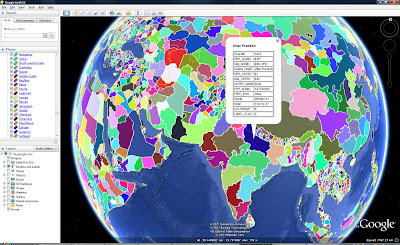 State-Province areas geometry and codes.